Located at 7307 N. Division St. Suite 212 in Spokane, WA, Summit Dentistry Dr. Lopez DDS is conveniently located and completely dedicated to your oral health and well being. 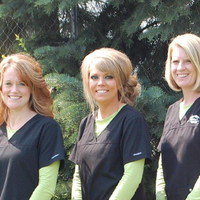 We offer a friendly staff, a warm and inviting atmosphere and the latest dentistry tools and techniques that will help you and your family with all of your dental problems and improvements. Summit Dentistry is owned and operated by Dr. Aníbal López, DDS, who believes in providing his patients with a positive oral health experience. We offer a variety of premium dentistry services – from implants to teeth whitening and root canals to veneers – and we strive to have every one of our patience smiling brightly by the time they leave our office. Whether you are in need of a family dentist, cosmetic dentistry or you have suffered from a dental emergency, we urge you to contact us. 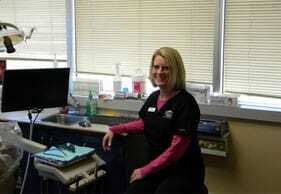 We offer a consultation for all new patients and accept most insurance policies. We also accept financing plans for those patients who qualify. If you require quality dental work, if you are suffering from a dental emergency, or you’d like to know more about Summit Dentistry Dr. Lopez DDS, we urge you to call us .